Tristan Rogers isn&apos;t letting any grass grow under his feet. 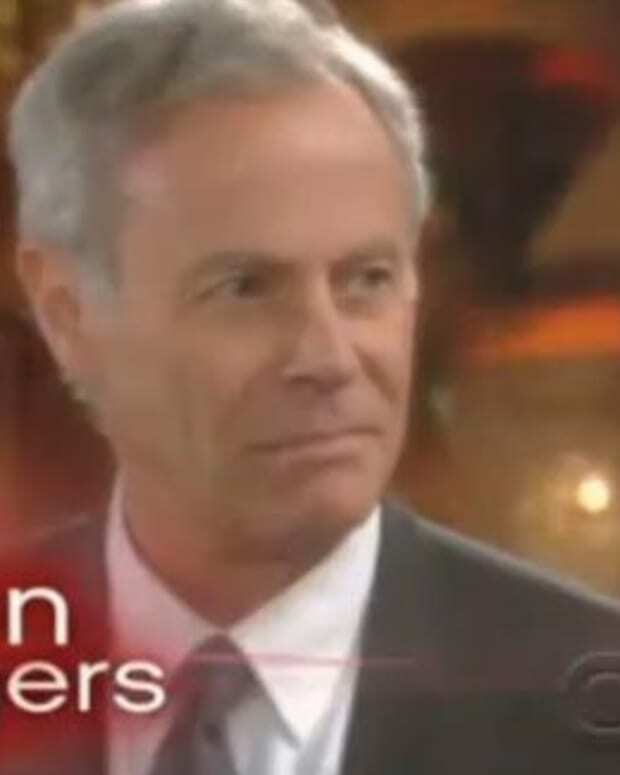 On the heels of reprising the role of Robert Scorpio on General Hospital, the soap vet is headed back to The Young and the Restless, reports Soap Opera Weekly. 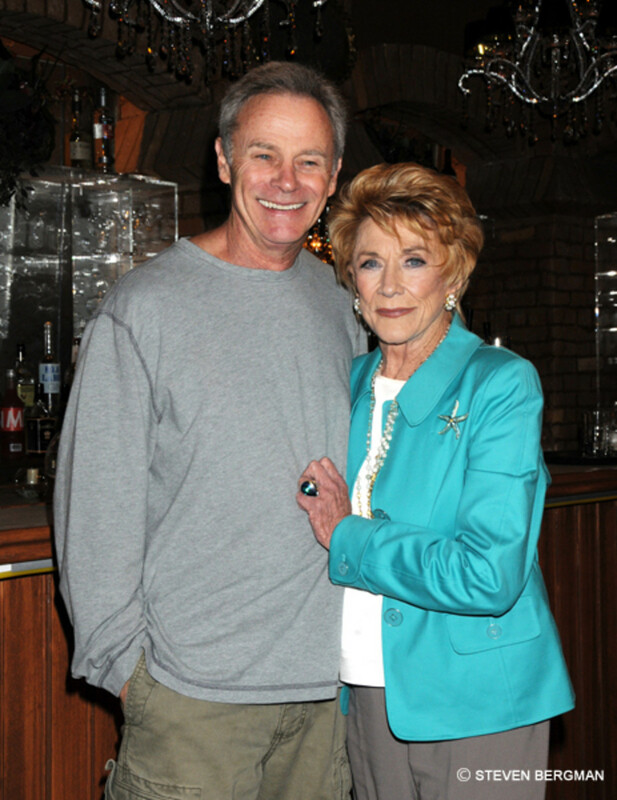 Look for Genevieve&apos;s (Genie Francis) ex-husband—and Jill&apos;s (Jess Walton) on again/off again beau— Colin Ashby to be back in Genoa City "indefinitely." 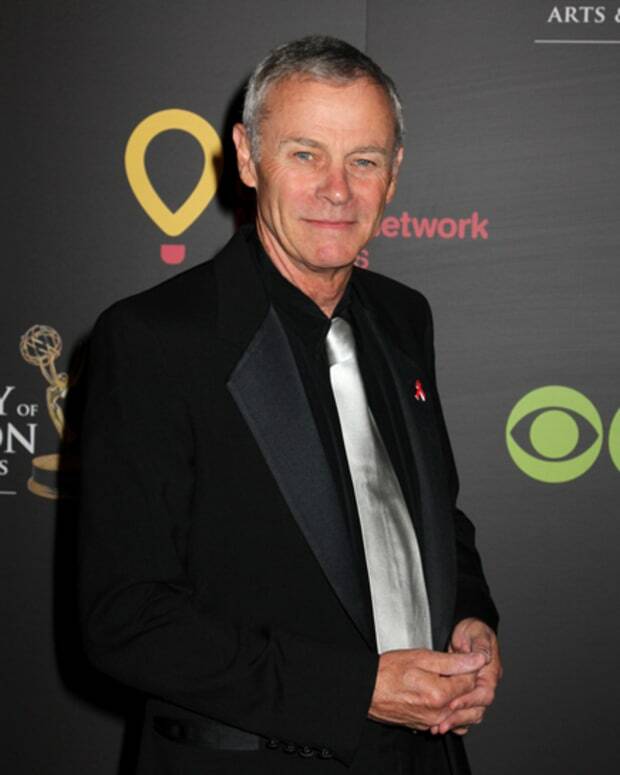 Get Ready Genoa City, Tristan Rogers Arrives on The Young and the Restless!